Providing you the best range of electric motor shaft, industrial ss 304 shaft, machined shafts, ss 304 shaft, dc motor shaft and mild steel shaft with effective & timely delivery. 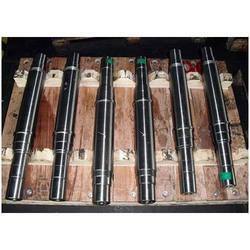 Being a client centric firm we are into offering an exclusive range of Electric Motor Shaft. These are manufactured using quality assured raw material and advanced technology in compliance with standards set industrial guidelines. We offer these in various sizes as per the clients’ requirements. Offered products are highly acclaimed among our clients due to their fine quality, long life and rigid construction. Our organization is engaged in offering a superior range of Industrial SS 304 Shafts to our clients at industry leading prices. 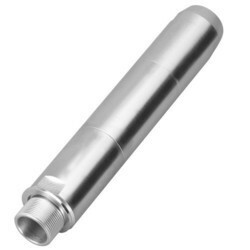 These are widely used for industrial engineering, automobiles and general mechanical engineering purposes. Our range is provided in different dimensions that meet the individual requirement of our clients in the best possible manner. 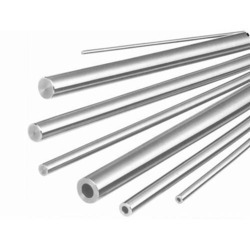 We are acknowledged in the market for offering a flawless range of Machined Shafts, which is widely known for its dimensional accuracy, corrosion resistance and high tensile strength. 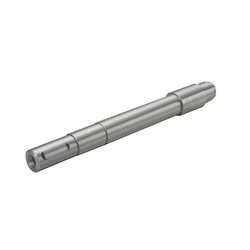 We offer a wide range of SS 304 Shaft that is available in various sizes as per the technical requirements of the clients. 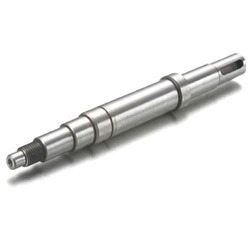 Keeping in mind the different requirements of our customers, we offer exclusive range of DC Motor Shaft that are durable and reliable in nature and have accurate dimensions. 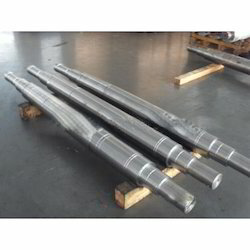 We specializein offering a wide array of Mild Steel Machined Shaft to the clients. 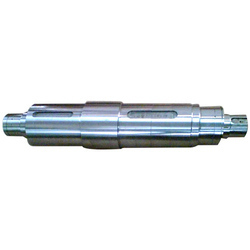 We are affianced in providing a wide array of Steel Shaft to the valuable patrons.